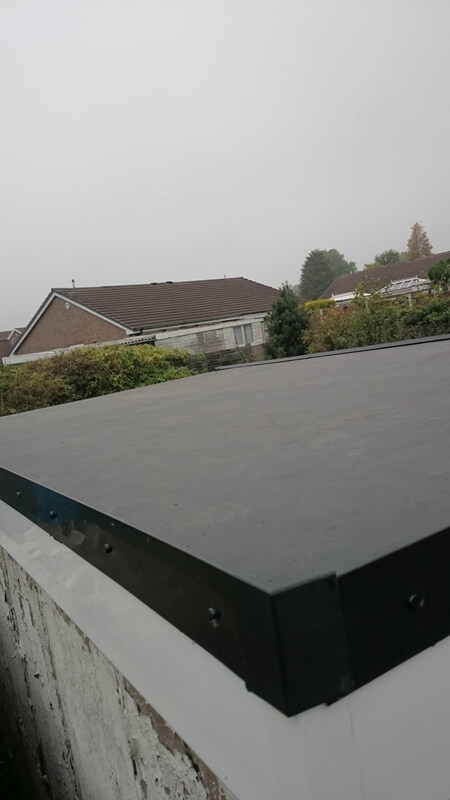 Egerton roofing can offer you the full range of flat roofing, with all the high quality and top performing products, Firestone rubber cover system EPDM and Fibre glass roofing system cure it GRP. 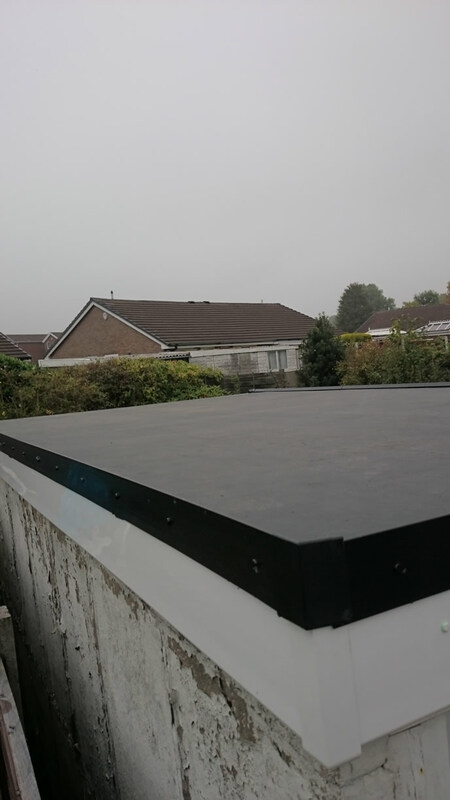 Firestone rubber roofing system EPDM is a flat roofing system that has been designed so it can be installed with a single rubber membrane sheet covering the whole roof area, installation consists of new 18mm board followed by edge fixing trims that are mechanically fitted and gives the roof strong protection at the same time giving a neat clean look. 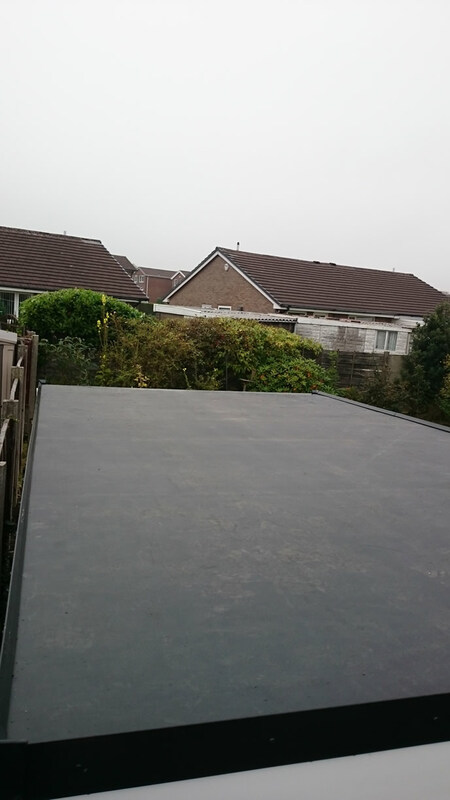 Firestone roofing system is a strong material that can with stand all conditions. Firestone is so confident in their product that they guarantee Firestone rubber cover for 40 years. 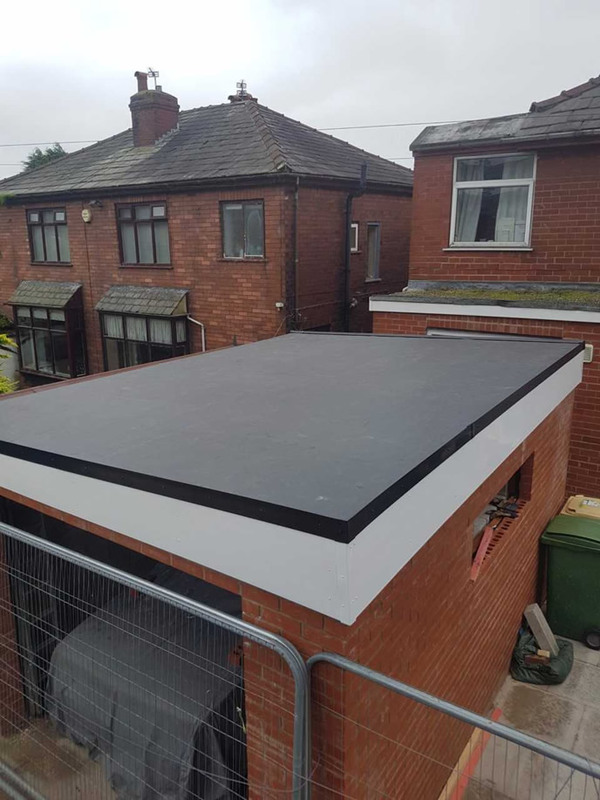 ENSOR building products and one the biggest stockist of Firestone rubber cover EPDM in the North West, Egerton Roofing are certificated and registered Firestone installers. 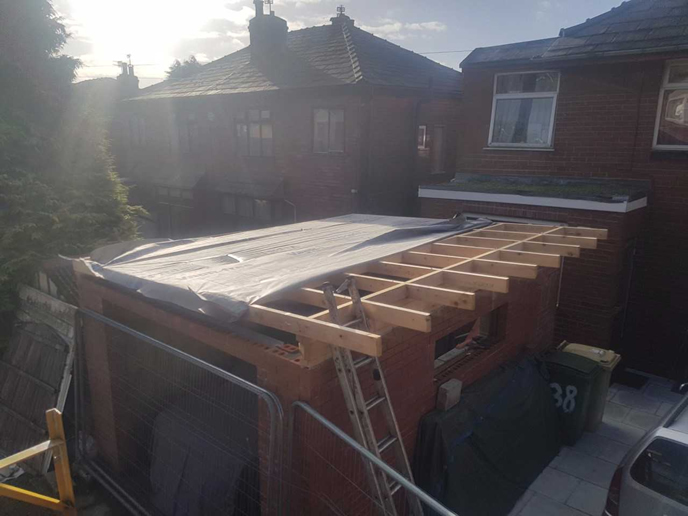 Egerton Roofing will guarantee your roof for 25years, your roof also comes with a Firestone, ENSOR guarantee for 25 years. 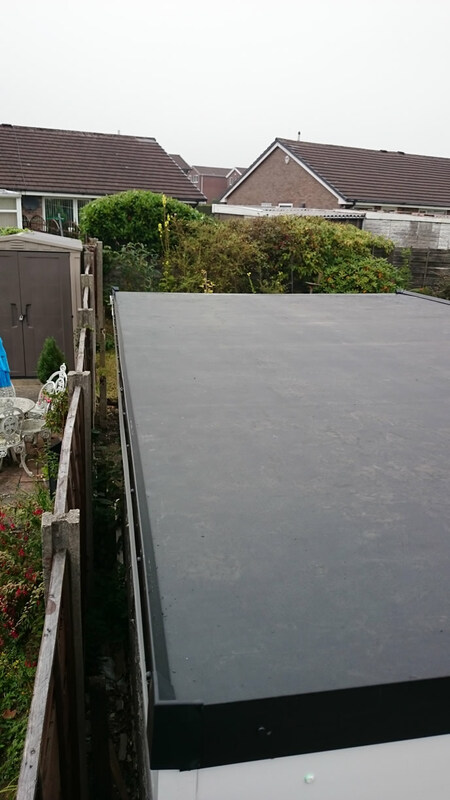 Egerton Roofing ENSOR Firestone installer number 4159.